The Convent Girls High School, Prabhadevi, Mumbai was promoted in 1912 by the Congregation of the Franciscan Hospitaller Sisters of the Immaculate Conception. 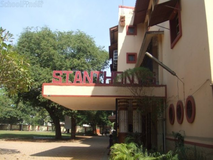 The school was originally attached to the Salvation Church and later moved to its current premises in Prabhadevi. 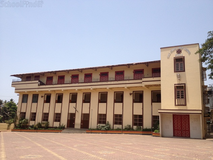 From a co-educational school it transformed into all girls school within a few years of its establishment. 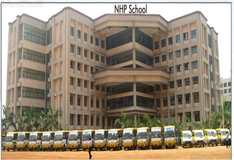 For primary the fee is Rs 500 per month.\n For secondary there is no fee. 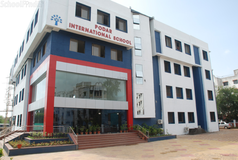 Best schools in Mumbai, Best schools in Prabhadevi, Best State Board schools in Mumbai, Best State Board schools in Prabhadevi, Best Girls schools in Mumbai, Best Girls schools in Prabhadevi, Best English medium schools in Mumbai, Best English medium schools in Prabhadevi.